Mane beat Manchester City duo Sergio Aguero and Benjamin Mendy to win the first Player of the Month award this season. Liverpool forward, Sadio Mane has been voted the PFA Player Of The Month for August. 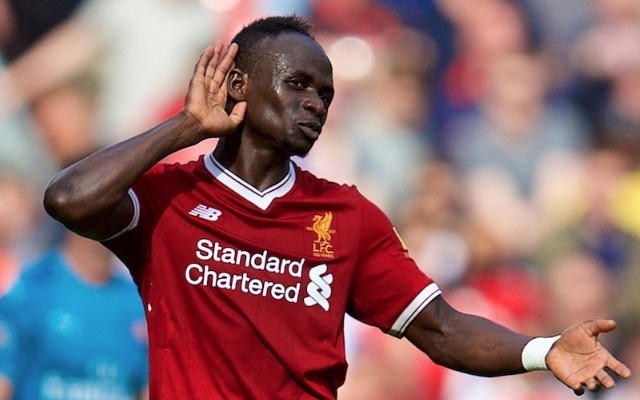 The Senegalese scored three goals in four matches to keep Liverpool on top of the English Premier League table as players were released into the first international break of the season. Mane beat Manchester City duo Sergio Aguero and Benjamin Mendy to win the award. Neil Etheridge (Cardiff), Lucas Moura (Tottenham) and Watford’s Roberto Pereyra were also in the frame. Mane has already started the month of September well after netting in Liverpool's 2-1 win over Leicester on Saturday.